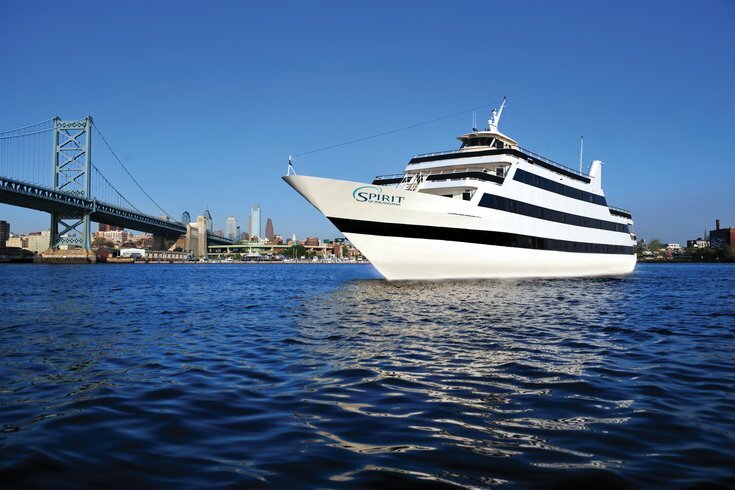 The Spirit of Philadelphia offers cruises year round. Spirit of Philadelphia's Yards Brew Cruises returns for the season on June 16. The kick-off theme is "Set Sail for the Summer with Philadelphia Pale Ale." Each cruise in the series focuses on a specific beer from Yards Brewing Company, but the ship's beer bar will be stocked with various Yards brews. Besides an open bar filled with beer, tickets for the cruise include a dinner buffet. On the Philadelphia Pale Ale cruise, there will also be ice cream from Old City's Franklin Fountain. The following summer cruises in the series feature Yards' General Washington's Tavern Porter and Love Stout.